You have confirmed your subscription to our Sound Advice monthly newsletter as well as to our weekly blogs and podcasts. Please find below a Thank You! 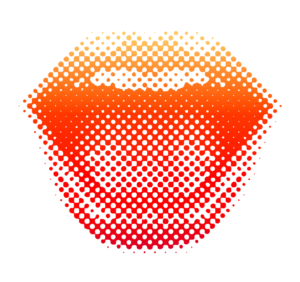 gift for subscribing – Our Exclusive Vocal Warmup! The following process is our exclusive Actors’ Sound Advice Vocal Warm Up, designed to develop the greatest command over your vocal skills when maintained as a steady regimen. These techniques are designed to assist every talent regardless of skill level. To maintain the best vocal fitness, dedicate yourself to complete this warm up at least three to five times a week, for a half hour to an hour each time to develop a greater mastery over your articulation, enunciation and diction. Click HERE to get the companion written Vocal Warmup! Click HERE to download to your computer to play offline!